We all have heard about the power of imagination, but no one showed us how to tap it. Learn how here. 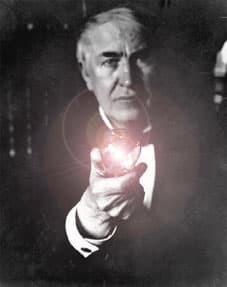 Thomas Edison would make sure to slowly drift off to sleep when napping so he could catch ideas. 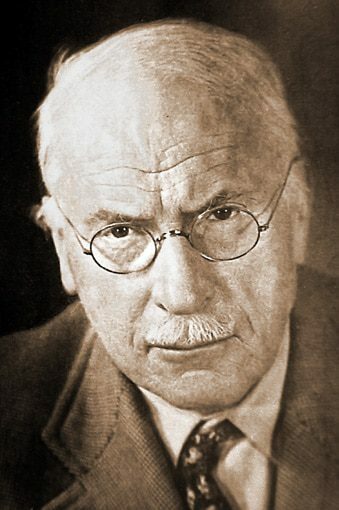 Carl Jung helped himself and his patients conquer all manner of issues thru working with myths and symbols. 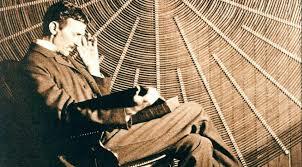 Nikola Tesla would close his eyes and then visualize how a new machine would run once he flipped the switch. 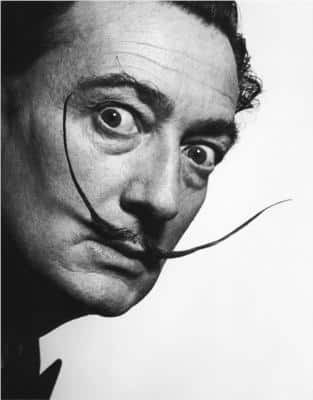 Dali, like Edison, got his surreal inspirations from coasting between waking and sleeping. But these are armchair dreamers of the past. What about now? Writers, artists, spiritual people, psychologists, first responders, inner explorers, lucid dreamers, inventors, all manner of other creatives, and average people use visualization, imagination, and dreams to live better, deeper, wiser, more challenging lives. 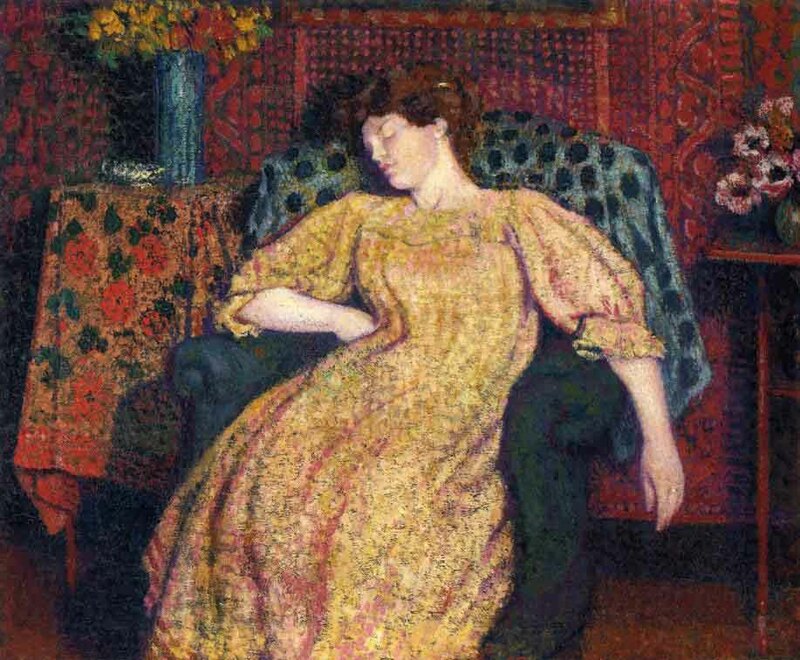 The armchair has been the favored place for a long history of visualizing, imagining, and dreaming. 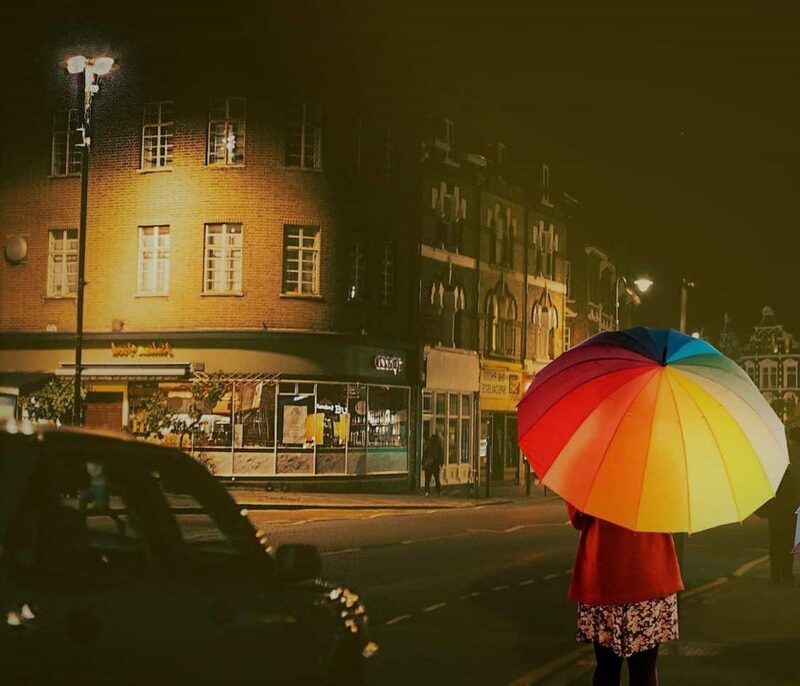 I see our inner world under one main umbrella. Imagination. Inside each of us is a vast world of imagination, always in movement. To find a way of seeing it and working alongside it, I have split that larger world of imagination into three subdivisions: visualizing, imagining, and dreaming. Visualizing happens when we bring our conscious mind into seeing a small, specific portion of our inner world. For instance we want to paint a room. We can visualize what the room will look like once we add the new color. Imagining is when the active imagination starts to take more control of what we are visualizing, feeling, thinking, etc. If we are aware imagination is present, we can help shape what is going on by bringing the art and science of imagining into the process. An example would be what a fiction writer does. The writer brings some elements to the work session, such as a character, a location, or a theme, and then lets new ideas and directions come up from the imagination to develop the story. Much of the time we aren’t even aware we are imagining. When we are lost in a book, music, or a movie, we are imagining but outside of our awareness. We have learned to stand out of the way and let in new impressions, ideas, feelings, and associations. The less aware we are of what is going on the better is the entertainment. We want to learn all three of these subdivisions of imagination. Knowing one sets us up to learning the other two. Knowing all three allows us to interact with our imagination more profoundly and effectively. Across this site you will find things divided into three collections. Articles, downloads, videos are filed under these three great arts and sciences: visualizing, imagining, dreaming. 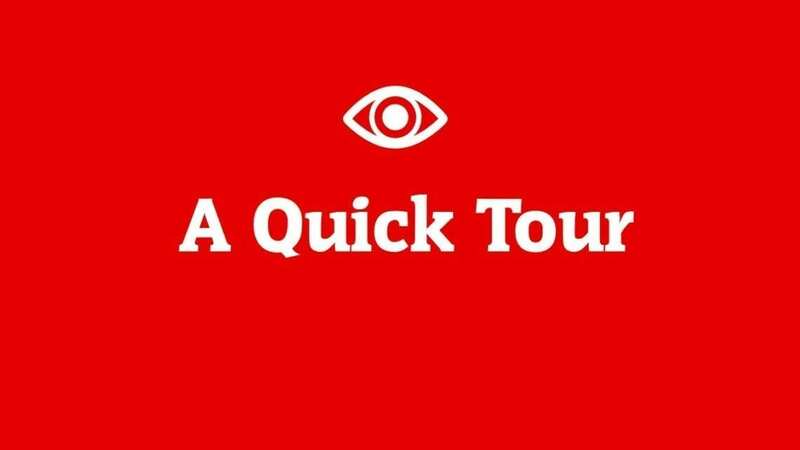 Within each of those collections is a growing number of how-to-it media, in simple and clear writing-images to get you working as fast as possible. Now for the surprising order what I want you to explore and learn first, second, and third. 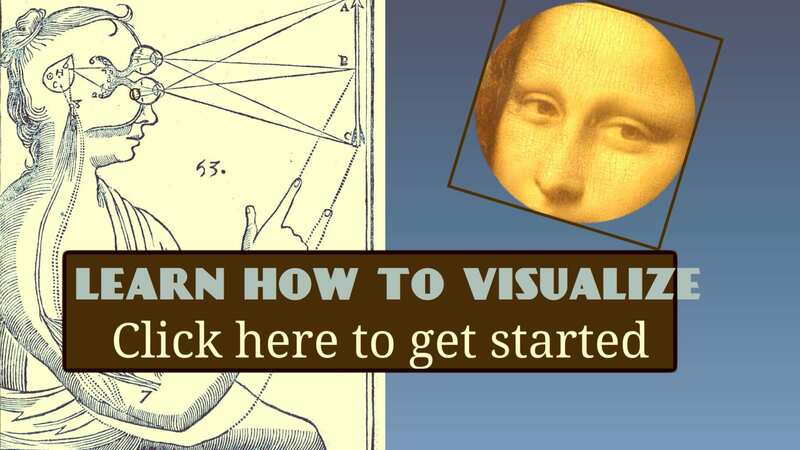 Step #1: Start with visualizing. 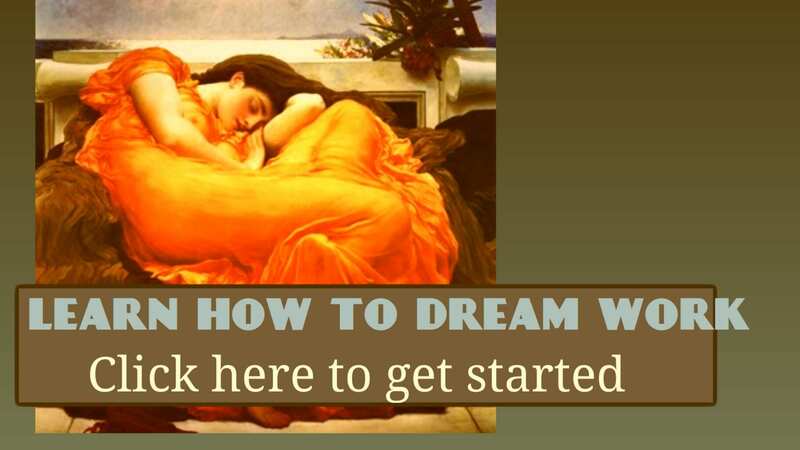 Step #2: After you feel confident with that work, move onto dreaming. 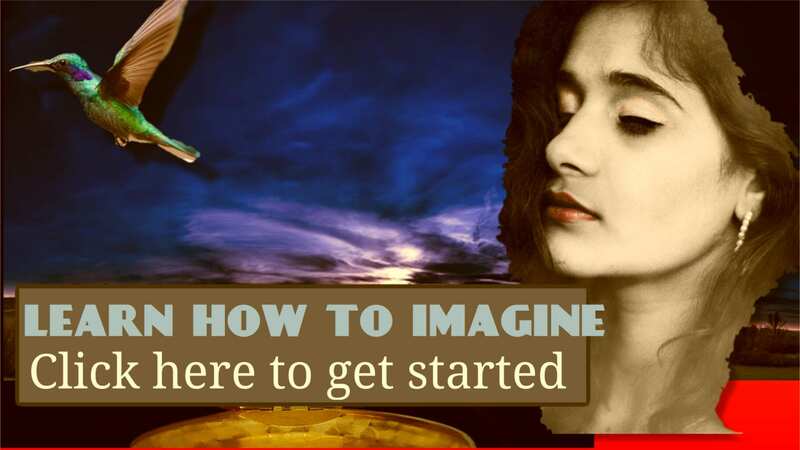 Step #3: Follow that with imagining. 1, 2, 3. No more delays, get a jump-start right now and follow the link below! See you over there. Dreaming is when imagination is free to create whatever it wants and then shows it to us. We have two tough jobs to pick up on what it is showing: 1.find a way to be alert enough when we sleep to detect when dreams are happening, and 2. find a way to have our memory capture that dream and write it down or remember it when we wake up. Both are easier said than done.